A new and important development in complex steels is reported in the current issue of Steel Research International, dedicated to “Steel ab initio”. 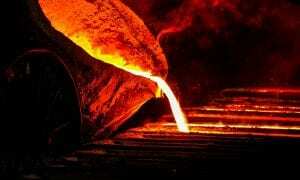 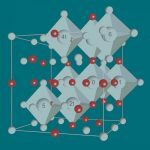 Computational Materials Science is a rapidly expanding area of research and the German Research Foundation DFG-funded collaborative research centre SFB 716 Steel ab initio is integrating ab initio calculations as a new methodology for multiscale modeling of complex steels. 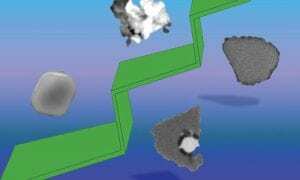 As a keystone between production and characterization, ab initio methods are proving themselves as a means to both better understand complex steels and furthermore to predict the properties of as yet untested alloys. 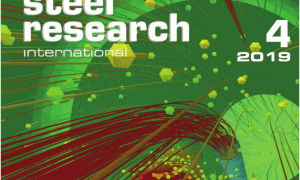 Introduced by Dr. Franz Roters of the Max-Planck-Institut für Eisenforschung (MPIE) in Düsseldorf, Germany, the current issue of Steel Research International is dedicated to the latest developments in the field and puts the results in the context of experimental data concerning the production and characterization of complex steels.